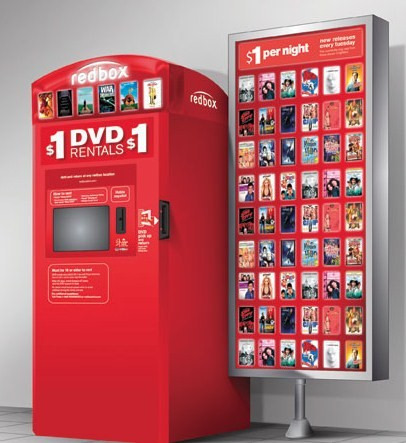 Right now Redbox is offering a rental free when you place your first online rental. Go here to reserve you movie and then simply swing by the Redbox to pick it up! This basically makes it a B1G1 deal.